We love to seek out strategic insights and share them. 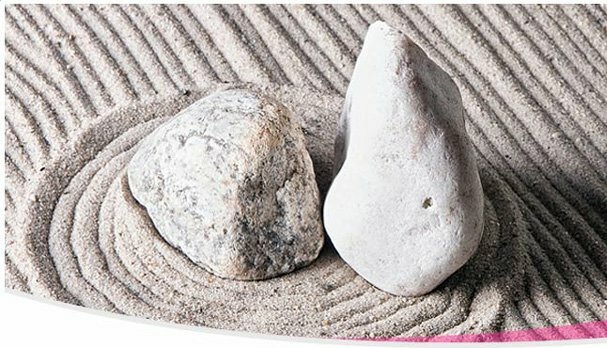 But sometimes the New Year starts with resolutions – today I’m starting with a short list of the tools that make short work of the day-to-day around our office, and let us get on with the business of driving business. 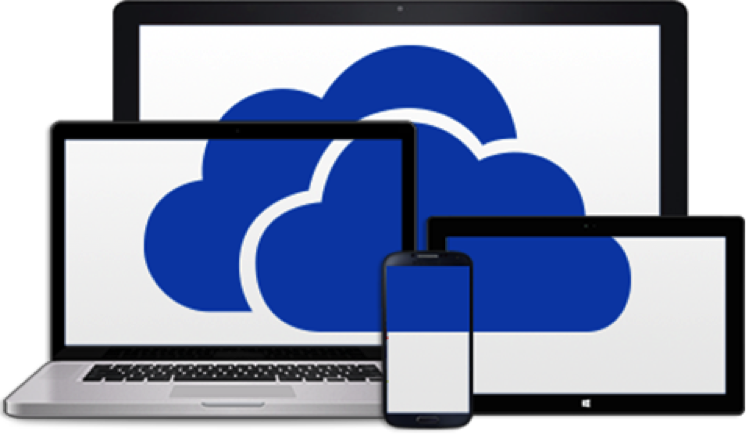 One Drive is a free online cloud storage that easily allows you to access and backup documents, photos, videos from your smartphone, tablet or computer from anywhere. 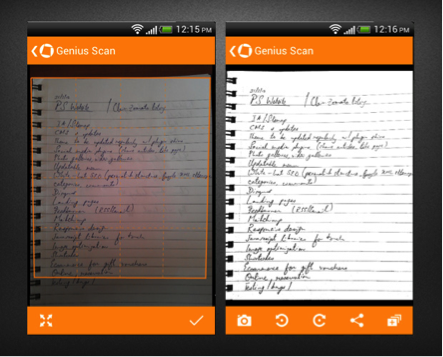 Genius Scan allows you to scan, crop and export all your documents by taking a photo via your smartphone or tablet then converting it into either a JPEG or PDF. This app is especially great for business trips with multiple receipts. Just scan your receipts and place them into one PDF which you can instantly email your accountant department. 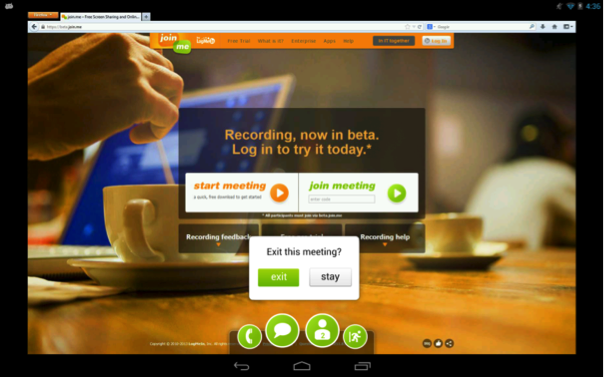 Excellent screen sharing app perfect for meetings or conference calls with international clients. It is also great for conducting presentations and sharing of ideas right from your own office. OneNote allows you to keep your notes organized and paperless with the ability to access them on any device such as your smartphone or tablet. It gives you the option to share your notes with a colleague, with the added ability to grant them access to edit. You can also snap a picture of hand written notes and store them in your OneNote notebook.